Volunteering has been a great way for me to reduce anxiety. 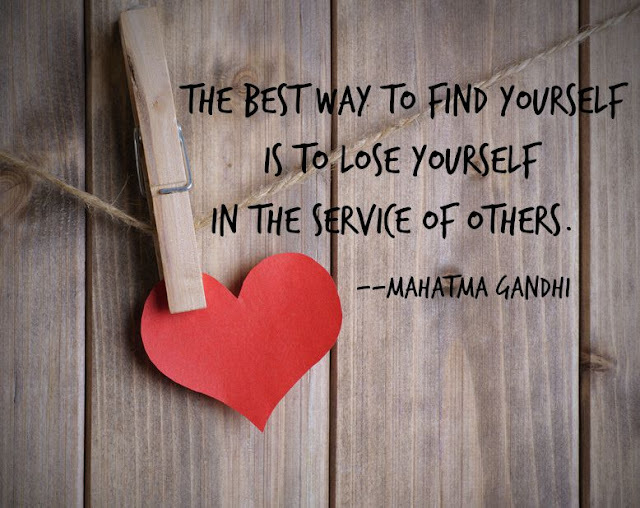 Studies show that people who volunteer tend to have higher self-esteem, psychological well being and happiness. Win/win. Later this week I'll be sharing my favorite place to volunteer and I hope you'll come back and check it out. 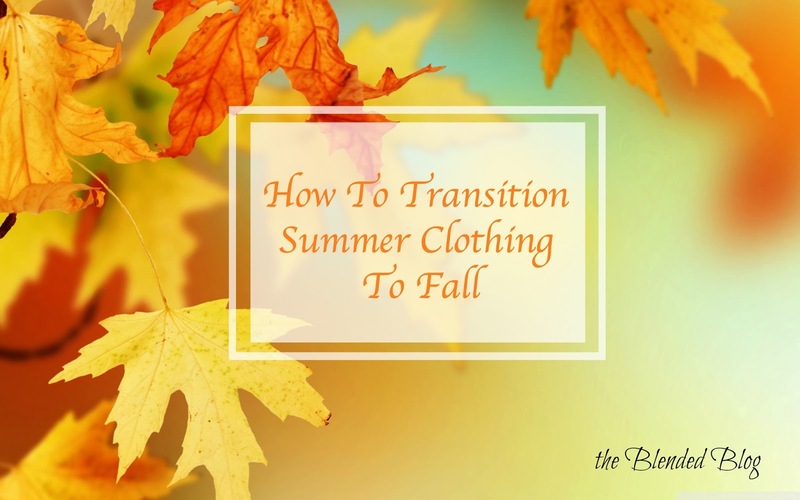 Today is the second Monday for The Blended Blog's "transition your summer clothes to fall" hop. 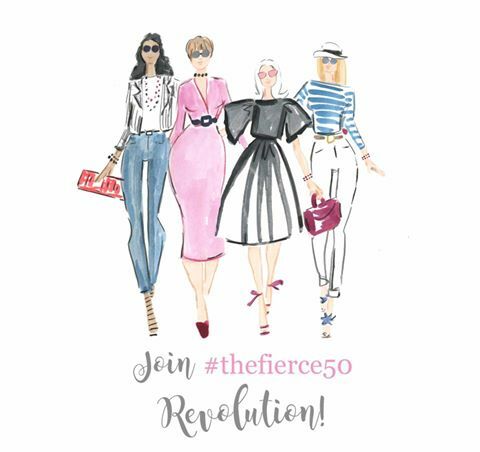 Stop by and see what the stylish ladies have to say. Ha- great minds think alike I mentioned today in my post something about service and happiness being related. I just switched out all my summery clothes and brought over the darker heavier weight long sleeve clothes. It is fall but watch it get hot again! Volunteering is a great way to give back. I speak about breast cancer as a volunteer at health fairs.I often feel I get so much more than I try to give. I SO agree with this, Lana! I just shake my head at people who feel they have to travel somewhere to 'find themselves'. You don't have to travel. 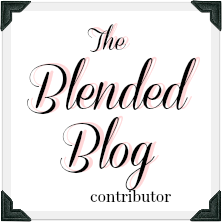 You just have to find someone to serve! I'll check out the post! But I basically wear the same thing all year long, ha. You and me both lady lol. I'm with you on the benefits of volunteering. It truly is win/win, isn't it. You meet the loveliest people and the experiences - be they good or hilariously dreadful - are always memorable. Looking forward to learning about your favorite place to volunteer! This is so true! Whenever I'm feeling disconnected and anxious, it helps me to reach out and touch someone else's life. Better than anything. I have to agree and I love this quote! Hope you had a great weekend Lana! I can't wait to hear about your favorite place to volunteer!